At Front Street United Methodist Church, we are committed to offering ministries that are appropriate to the physical, social, and spiritual growth of each child. We seek to offer children a loving environment that teaches the Word of God and gives them the opportunity to grow, play, and learn together as God's children. 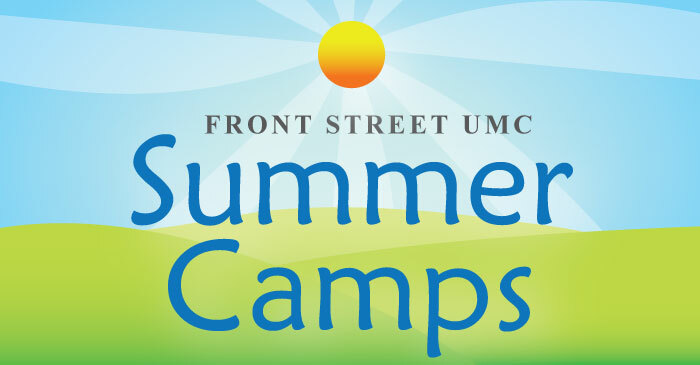 Below are some of the opportunities available at Front Street UMC. In our Nursery, we help Infants and Toddlers learn that church is a place where people care. 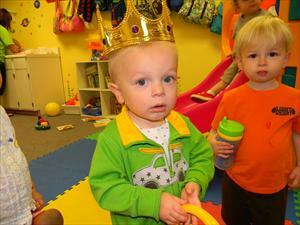 Childcare for infants and toddlers is provided during Sunday School and all three worship services. The nursery is loacated on the third floor in room 306. During the 11:00 AM Worship Service, a nursery is provided for 2-3 year old children. 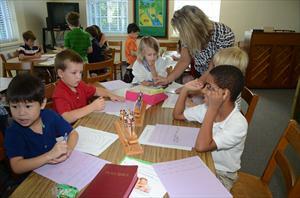 Elementary Sunday School is for children Kindergarten through Fifth Grade. The curriculum we use, Deep Blue, helps children disccover what it means to be a disciple of Jesus Christ today. Children develop the skills to unlock the Bible message and come to know the wonders of God’s love. 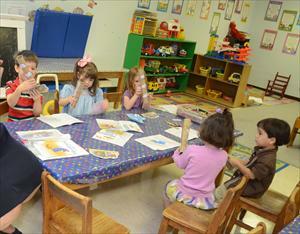 Children gather in self-contained classes by age group; K-1, 2-3, 4-5. Sunday School classes begin at 9:45 a.m. and take place on the 4th floor. For more information about our Elementary Sunday School Classes, please contact Marcy McAdams. 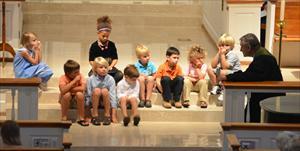 Children participate with their parents in the first portion of the 11:00 AM worship service. Following the Time with Younger Disciples, children 4 years old through First Grade depart for Children's Church - a time for them to learn, through activities and lessons, about the experience of worship and prepare them for paricipating in our Worship Services. For more information about Children's Church, or to volunteer, please contact Marcy McAdams. Children are enriched by creative activities, Bible study, music, play, and snacks which help children discover the joy of worshiping our great and mighty God. 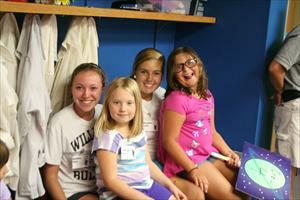 * Please note that the types of camps offered vary from year to year. Please check our home page for information about our current camps. 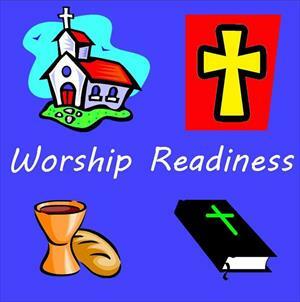 Worship Readiness is a six weekclass offered for 2nd and 3rd Graders. It is a study of a variety of facets of worship and prayer. They learn the "Lord's Prayer" and The Apostles' Creed, and discover what it means to be baptized and why we take communion. This course helps young people to better understand the corporate worship experience. Contact Marcy McAdams for more information.